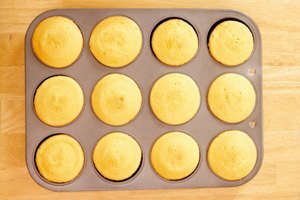 Cupcake wrappers are often used to make the cupcakes easier to remove from the tin and to reduce cleanup. 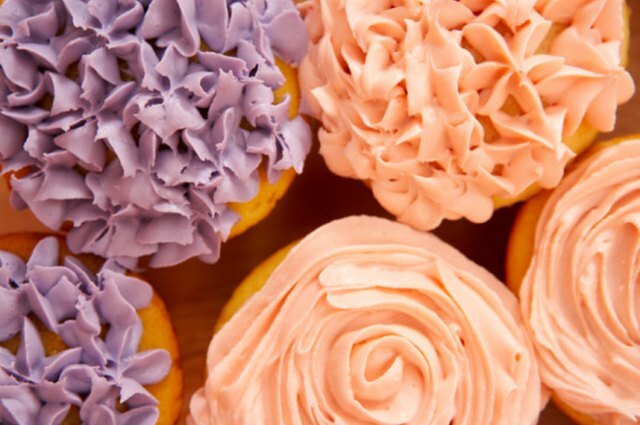 They're typically made from pretty paper or foil, which can also help to enhance the presentation of the cupcakes, as wrappers come in a variety of colors and patterns. 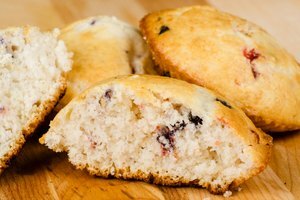 While cupcake wrappers are widely available from supermarkets and specialty baking stores, they are also simple and quick to make at home using aluminum foil if you're ever in a pinch. 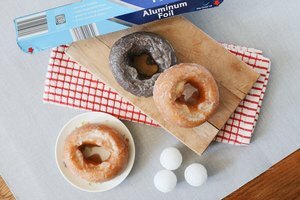 Cut several squares or circles out of the aluminum foil using the scissors. 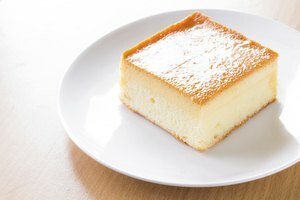 The foil should be cut approximately 1 inch larger than the outside edge of the cupcake molds. Place the foil over the bottom of the glass or measuring cup, and gently mold the foil around the glass or cup. Remove the molded foil from the glass or cup, and place it upright into the cupcake tin. Repeat with remaining pieces of foil until all of the molds in the cupcake tin are filled. Fill the foil cups with prepared cake batter, and bake as directed in the recipe guidelines. 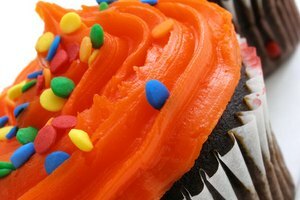 The cupcake wrappers can be greased with cooking spray or butter to ensure the cupcakes do not stick. The cut pieces of foil can also be placed directly inside the cupcake molds, and gently pushed into the correct shape. Pinking shears can be used to cut the foil, to give the wrappers a decorative touch.